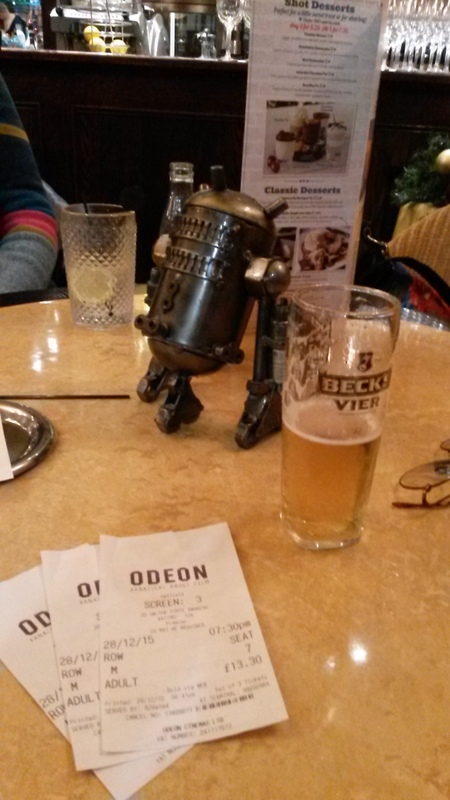 R2D2 enjoyed his trip out to see The Force Awakens last night. 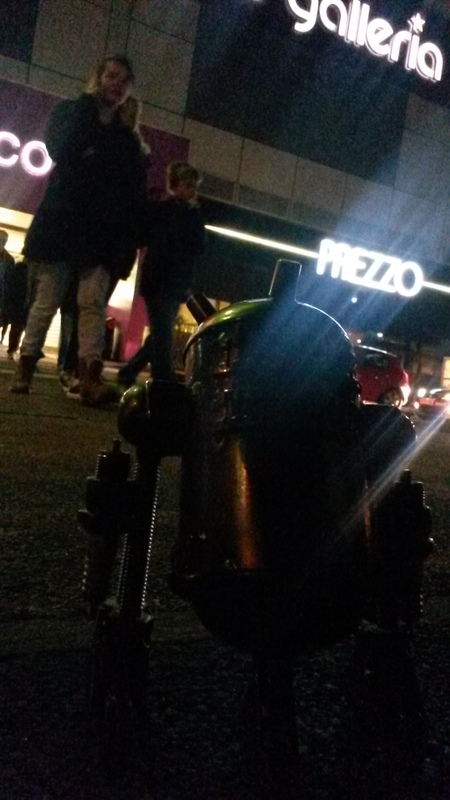 R2D2 enjoyed his trip out to see #TheForceAwakens last night. 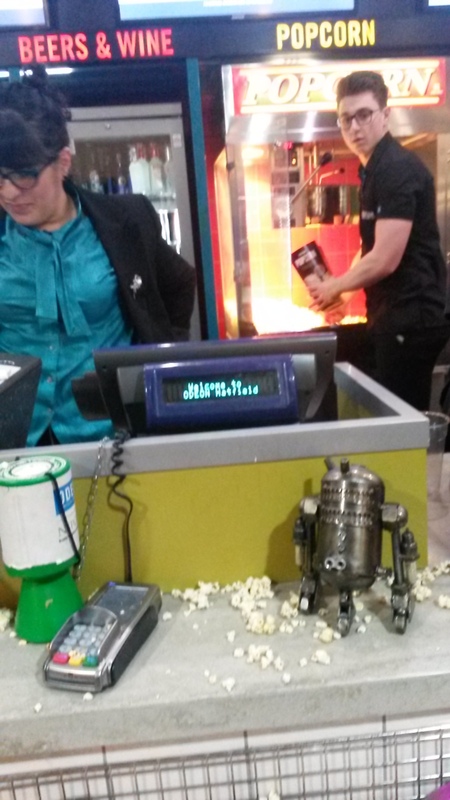 We had a drink before we started and and he asked for some popcorn. Unfortunately he can be a little messy with the popcorn so we wouldn’t let him eat it inside. 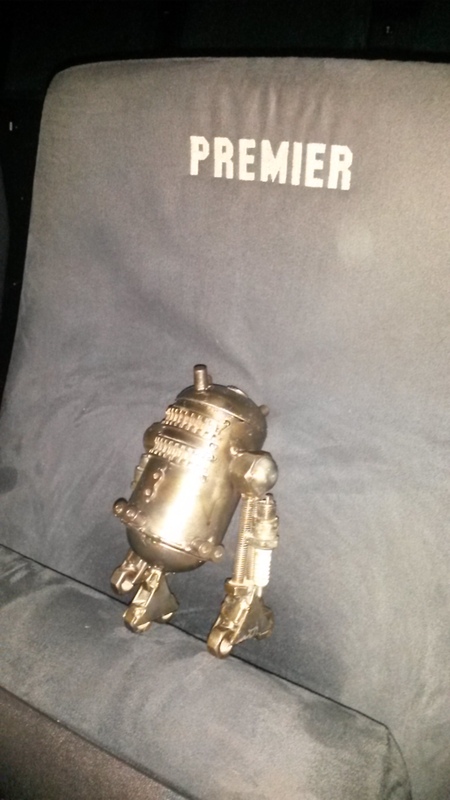 But he had a good time and beeped about it all the way home.